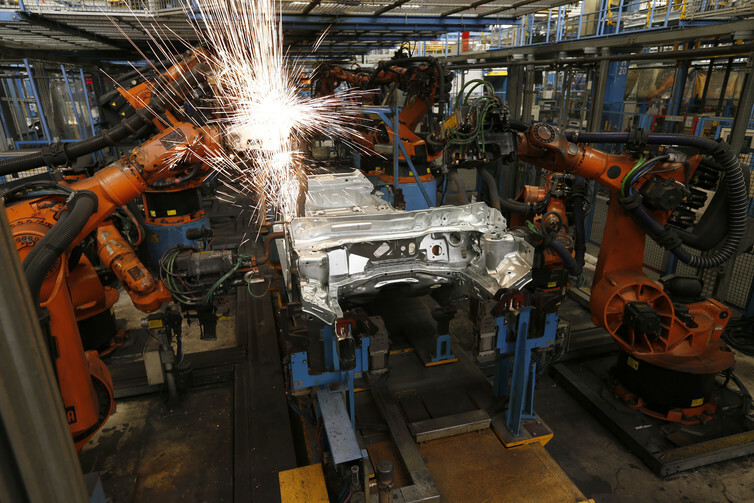 Not too long ago, robots were giant, caged things, mainly found in automotive manufacturing lines. Social robotics was a new field of research pursued by the best and brightest in university research labs. In the past few years, however, it seems that social robots have finally come of age. All of a sudden, the market is teeming with products. Some are distinctly humanoid. 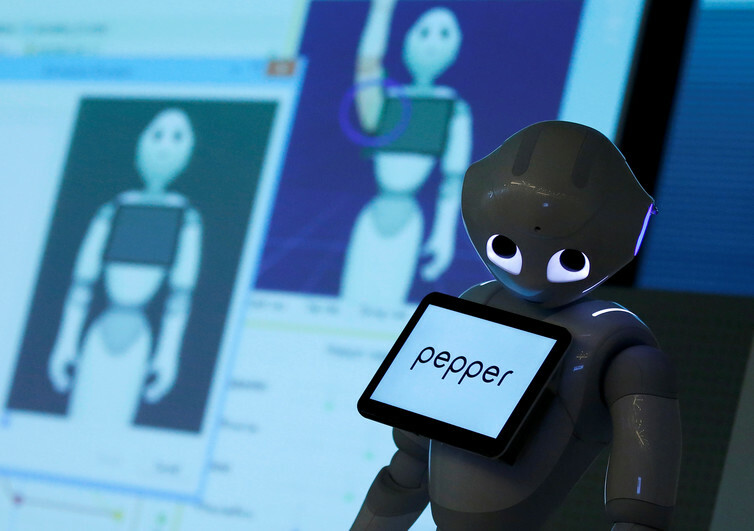 Softbank Robotics’ Nao, Pepper and Romeo all have a head and two arms. With their stylised designs, they deftly avoid the “ uncanny valley” of human-machine interfaces (realistic enough to look human, but non-human enough to look spooky). Others are more subdued in their anthropomorphism. Blue Frog Robotics’ Buddy sports an animated face on a screen, and scoots around on wheels. Jibo is yet more subtle in its ability to evoke humanity, with its stationary base and a head that can turn and nod. What is a social robot, and what makes it special? The most noticeable quality in the interactions between a person and a social robot is the emotion. This can be partially achieved via a speech-based interface. For example, Amazon is reputedly working on an enhancement to Alexa, the virtual assistant that lives inside the Echo device, to help it understand emotion. China’s Turing Robot goes a step further, and claims that its Turing Robot OS already understands emotion. However, Dr. Breazeal’s research has demonstrated that adding non-verbal cues via physical gestures can have a profound effect in increasing people’s engagement, trust and confidence with the robot. In her 2010 TED talk, she discussed how people interacted with a robotic diet-and-exercise coach significantly longer than they did with the exact same coaching program running on a computer. A disembodied voice coming out of a mobile device, or a cylinder on the kitchen counter, leaves a lot of engagement on the table. A solution, or a gimmick? So, social robots can be great interfaces. However, an interface, even one that embraces emotion, is only useful as long as it connects people to a solution that solves a problem. And therein lies the challenge. What do these robots do? What problems do they solve? And the reality is, no one has really made it past the cool factor, and arrived at a killer app that will take the mass market by storm. Let’s look at the Softbank Robotics product line. Nao and Romeo are research platforms, designed for developers – not ordinary people. Pepper is the first consumer-facing solution that is designed to interact with end users out of the box. It has been deployed as a store attendant in a variety of retail settings. It is also being tested in Japanese homes as a companion robot. But what is Pepper’s job description in the store? A store representative can greet customers, help them find items, and ring up purchases. Pepper can greet customers. Is it addressing a real need, or is it a gimmick? 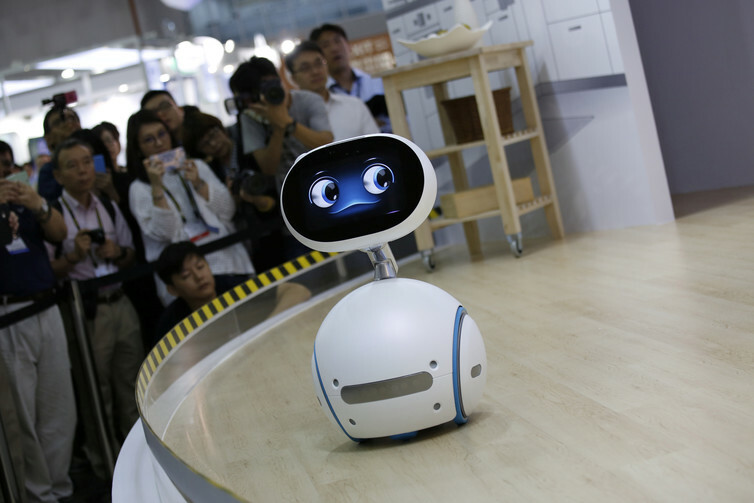 As Pepper has some emotional intelligence, one could make the case that it can be a great companion robot in the home. Let’s look at who needs companionship at home. Children or elderly people come to mind. Children would gladly play with a robot. But a robot is no substitute for an adult. Any parent or caregiver of a young child knows this. And elderly people do need companionship. But what they crave is time with those they love, not companionship with a machine. Anybody who has cared for an elderly loved one knows this. To their credit, Softbank Robotics’ website makes it clear that the robot companion is meant to complement, not replace, people. However, it is not clear to what extent today’s social robots can lessen the load for caregivers. The effectiveness of companion robots will improve in time, but there is work to do. Last but not least, there is the holy grail of service robots in the home. What about a robot helper that can clean and cook? Alas, the technology in sensing, navigation and manipulation is so far behind the real challenges of a messy household that a truly useful robotic helper is years away. The best that today’s technology can offer is special purpose devices like the Roomba, or AI driven bar tending machines. As a long time robot enthusiast, I can’t wait to see robots become ubiquitous in the home. Right now, the interface is more advanced than what the robots can do. Only when the back end meets the front end in sophistication will we really start to see truly useful robots in the home. Elaine Chen is a startup veteran and product strategy and innovation consultant who has brought numerous hardware and software products to market. As Founder and Managing Director of ConceptSpring, she works with executives and leaders of innovative teams to help them set up and run new product innovation initiatives with the speed and agility of a startup. She is also a Senior Lecturer at the MIT Sloan School of Management and the Martin Trust Center for MIT Entrepreneurship. Follow her at @chenelaine.